The Cuisinart CPS-113 is a ceramic glazed pizza grilling stone. This Pizza Stone will not crack in extreme heat or cold, and has added benefits. Pizza can be directly cut on the 13" diameter stone and then toss it straight into the dishwasher. With fewer dishes and fast cleanup, this pizza stone is the perfect addition to homemade pizzeria experience. Not only pizza but you can also bake calzones, breads, and desserts to perfection. The Cuisinart Ceramic-Glazed Cordierite Pizza Grilling Stone has many exciting features for users of all types. 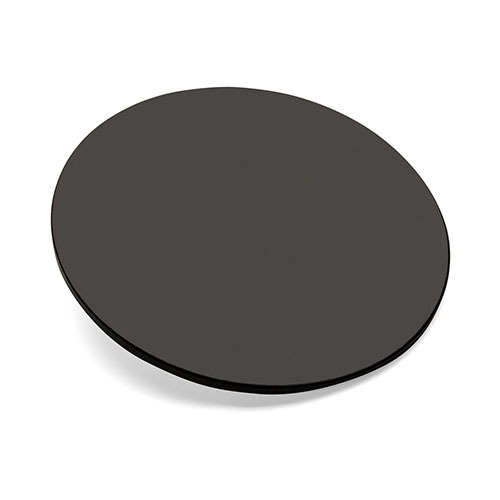 You can extend the lifetime of your Cuisinart Ceramic-Glazed Cordierite Pizza Grilling Stone with the purchase of a FactoryOutletStore Factory Protection Plan. 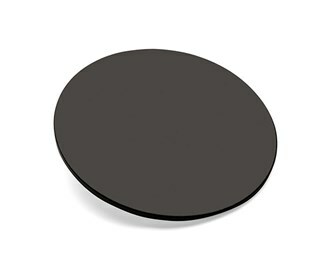 See the Cuisinart Ceramic-Glazed Cordierite Pizza Grilling Stone gallery images above for more product views. The Cuisinart Ceramic-Glazed Cordierite Pizza Grilling Stone is sold as a Brand New Unopened Item.